2015 is meant to be where I improve my photography; both for the business, and generally – for life. 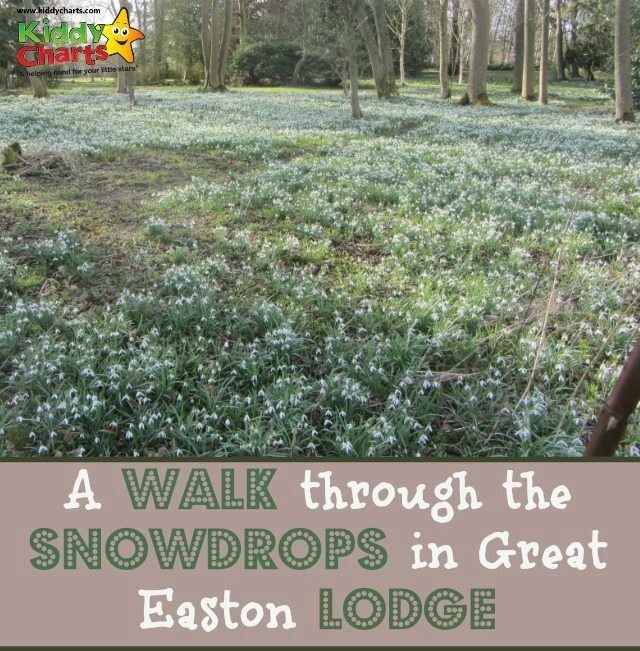 I dabbled at Caerphilly, and this weekend was the perfect spring day to take my compact, my kids and husband and hit the Gardens at Great Easton Lodge which are blooming with rather a lot of wonderful snowdrop at this time of year. 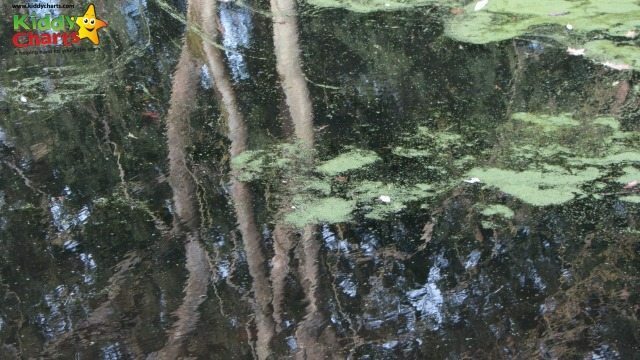 The light was high in the sky, but not too bright, the only annoyance was the wind, but even that created some rather beautiful shapes on the water as we walked through the stunning gardens. I know that traditionally we should be looking at composing a beautiful still picture with our reflections, but I really loved this rippling effect in the water as the wind darted across the surface. My son was even inspired to take out his little compact and join me in snapping the photographs. 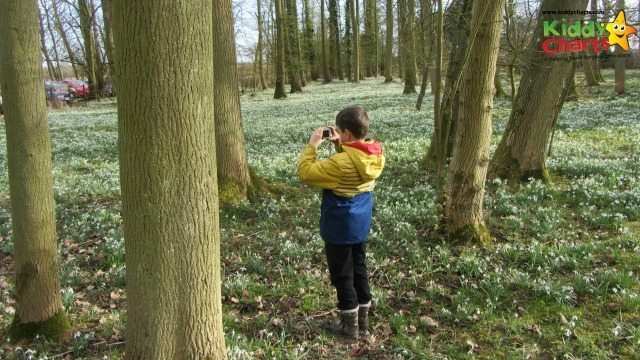 For a child that is usually tearing around the undergrowth, it was inspiring to see him get down so close, and so carefully to take his pictures of the little white gems as they poked their heads up through the grass. The Snowdrop is the first sign of spring; I always wait in anticipation for its majestic appearance- such a stunning flower; yet so simple. It was tough to get down and photograph the heads from below, but I really wanted to get a different perspective, not an easy task when you are in danger of taking out an entire field of Snowdrop with every single step. I was disappointed with the light in the shot; but have included this photo nonetheless as hopefully you can see what I was trying to achieve. 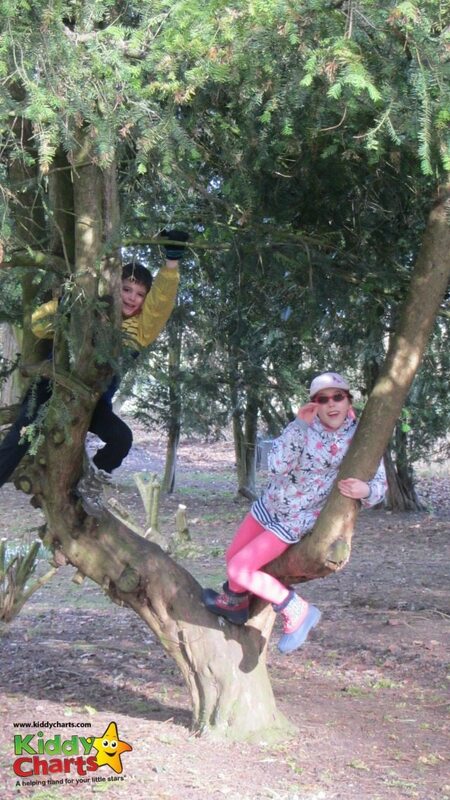 Those trees were pretty good entertainment too – they certainly got a good bashing from the kids – though we did have to be very careful no Snowdrop were squashed when we got down from them. You really didn’t have to go too far to spot yet another beautiful clump. 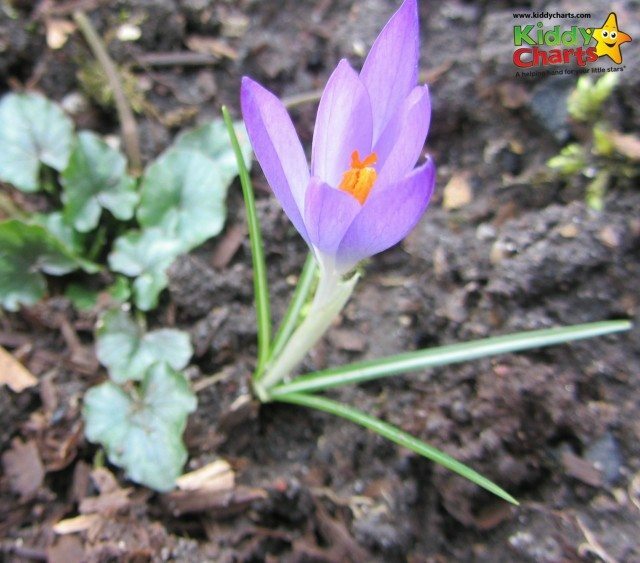 Not only were the Snowdrops out though, we even managed to spot a beautiful purple Crocus – not quite in full bloom yet, but still a stunning shot. We will definitely be back again next year, and this time, I might even take the tripod, so the wind isn’t so much of a pain…. Awesome place. What is the name of that beautiful purple flower? 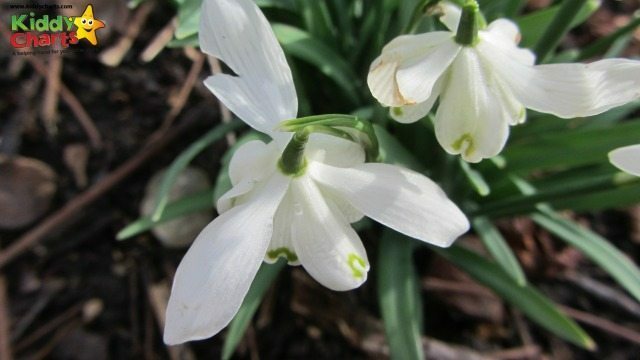 very beautiful images.I love snowdrops.It looks so beautiful. Beautiful! I have just written about our wander with bluebells. 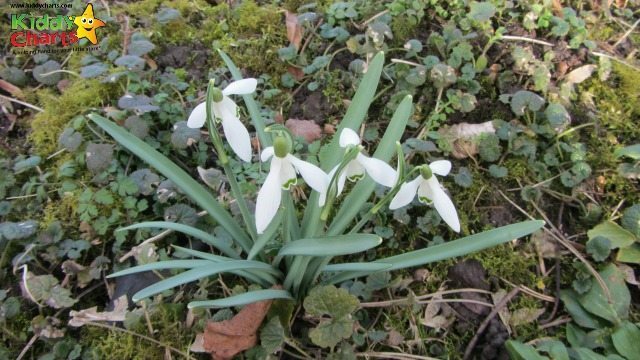 Love snowdrops, makes for a magical experience everyone should enjoy! Lovely snowdrop snaps, I always fine them so hard to capture well. I love the one looking up into the sky. Looks like a lovely family day out and lovely to see your son enjoying taking a photo too. Thank you for sharing with me on Country Kids. 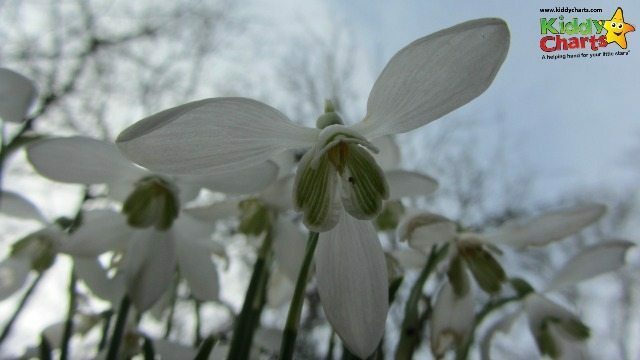 I love your pics of the snowdrops from below. I tried taking some yesterday but just could not get them into focus from that angle. Beautiful images, I too want to learn photography. I keep looking for a short course. I love some of the angles you’ve got on these snowdrops. You must have been like some kinds of ninja!